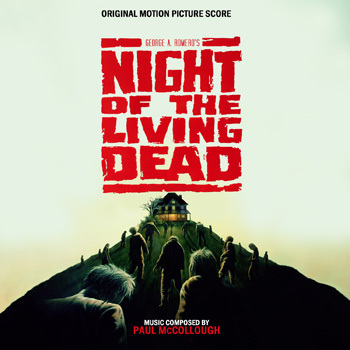 Posted on October 27, 2012, in Alternative Covers, Paul McCollough and tagged George A. Romero, Night of the Living Dead Soundtrack, Patricia Tallman, Tom Savini, Tony Todd. Bookmark the permalink. 1 Comment.